Vancouver Street Battle will be hosting the first Mario Tennis Aces Tournament at the premises. 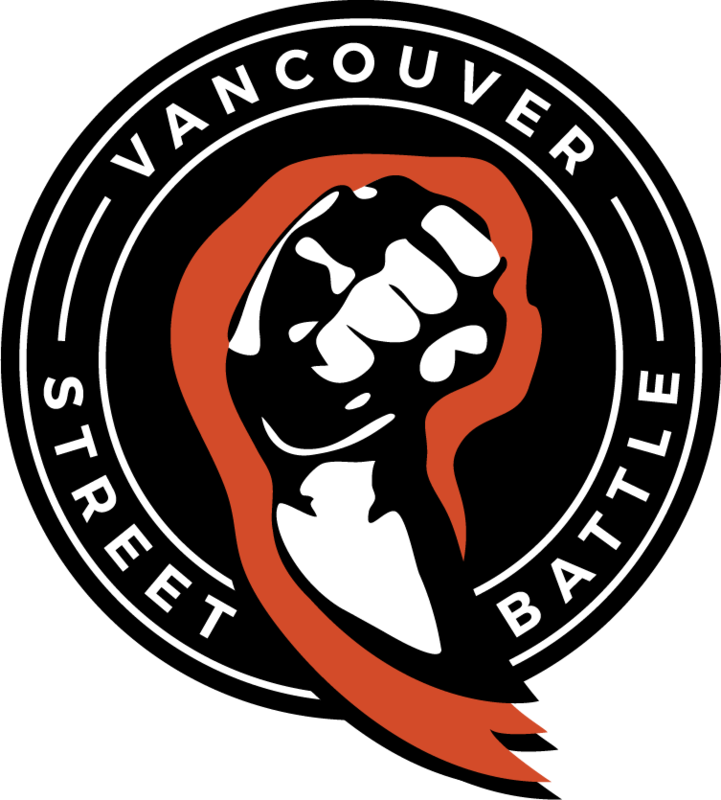 The tournament will be live streamed on our channel @ twitch.tv/vanstreetbattle. There will be friendlies before and after the tournament! We’re from open to 5 pm to 10 pm, so have all the fun you want!